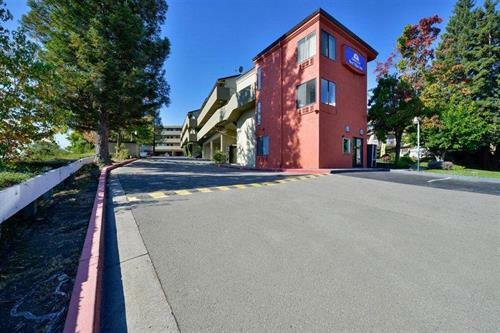 Americas Best Value Inn Vallejo has 49 guestrooms. Guestrooms provide complimentary free high speed (wireless) Internet access, free local calls, Free Continental Breakfast. Premium Cable Channel.